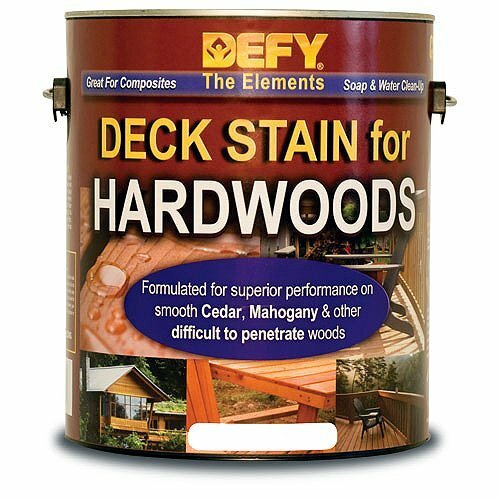 DEFY Deck Stain for Hardwoods is a synthetic, semi-transparent wood stain specially formulated for use on smooth cedar, mahogany, redwood, and other dense or difficult to penetrate woods. 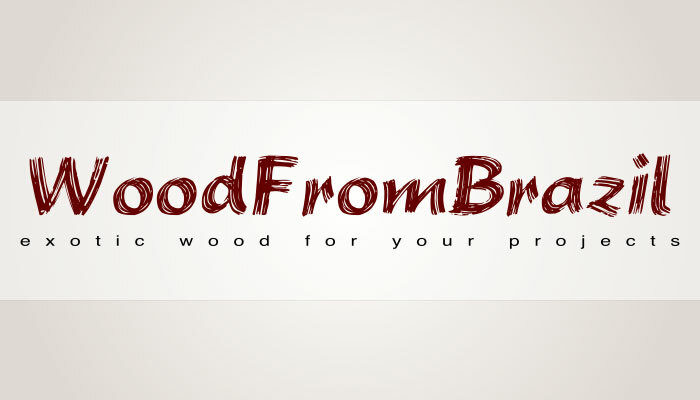 The product also works well on composite woods. This V.O.C. compliant, water-based formula penetrates deep into wood fibers providing maximum long-term protection from weather damage and color retention superior to conventional stains. When properly applied, DEFY’s excellent penetration helps eliminate surface build-up and peeling. DEFY Deck Stain for Hardwoods can be used on interior or exterior smooth hardwood surfaces including: wood siding, decks, outdoor wood furniture, and other hardwood surfaces. For more porous surfaces such as pressure treated, pine and cedar log siding, or rough sawn lumber, use DEFY Extreme Wood Stain. DEFY Deck Stain for Hardwoods is available in three, semi-transparent colors: Cedar Tone, Light Walnut, and Natural Pine.